Are you making plans to visit Rajasthan? Do you wish to explore the unique culture and heritage of this royal land? This journey will indeed be a once in a lifetime experience. Forts and palaces in Rajasthan are the main attraction of the state. They are the evidence of the brave land and carriers of battle stories, the bravery of Rajasthan and its rituals. While seeing them one can feel the lifestyle of ancient rulers and are a must visit. 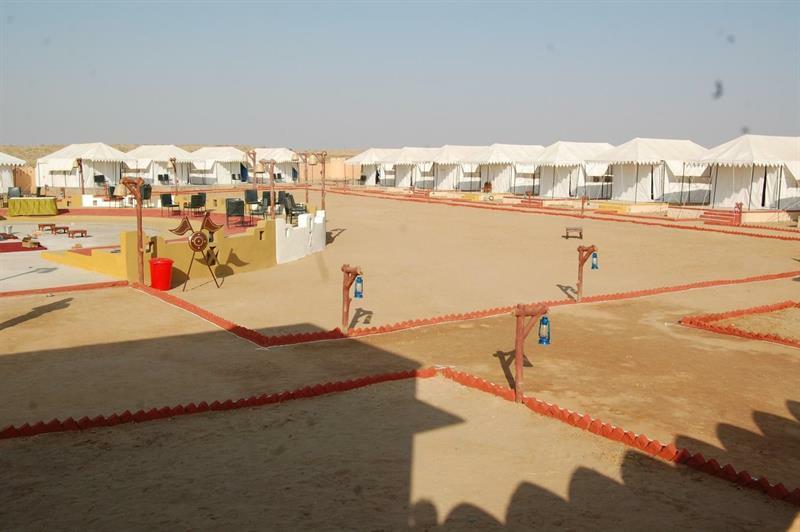 The best way to feel Rajasthan is through camping in the golden desert under the sparkling night sky. Camping is some sort of an art form here, with established campsites being set in several locations that would befit royalty. Golden desert is the symbol of Rajasthan and packed with various activities like desert safari, camel ride, jeep ride, folk dances, and performances for all visitors to pick from. 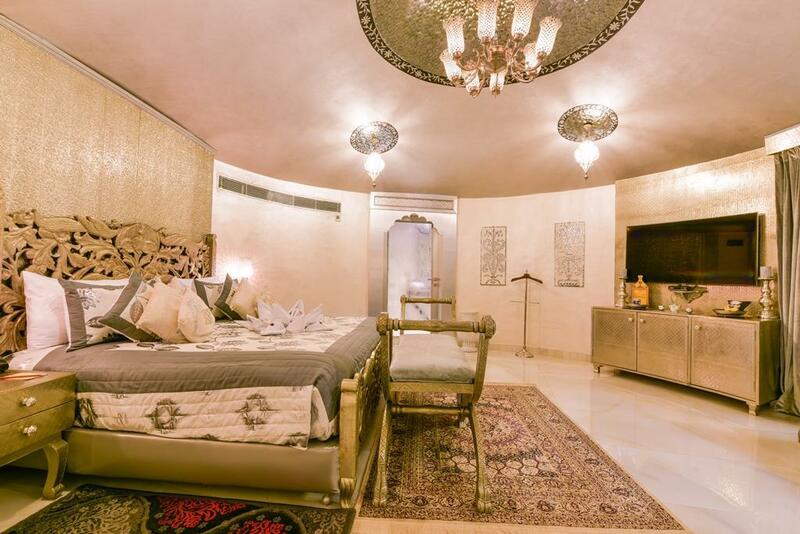 You can experience the royalty by staying at hotels or forts and palaces, over time Rajasthan has adopted modern culture and luxuries for the comfort of its guest. Thus adding a unique blend of tradition and the new, making one feel like a modern day prince or princess. On this note I leave you with a traditional welcome hoping to see you soon here..Padharo Mahre Desh. Such a beautiful article on the royal tourist destinations in Rajasthan, India. I have been following your blog for quite some time now, and just love your content!